Our team of teachers is passionate about literacy! So far, 854 adults have attained literacy certification. 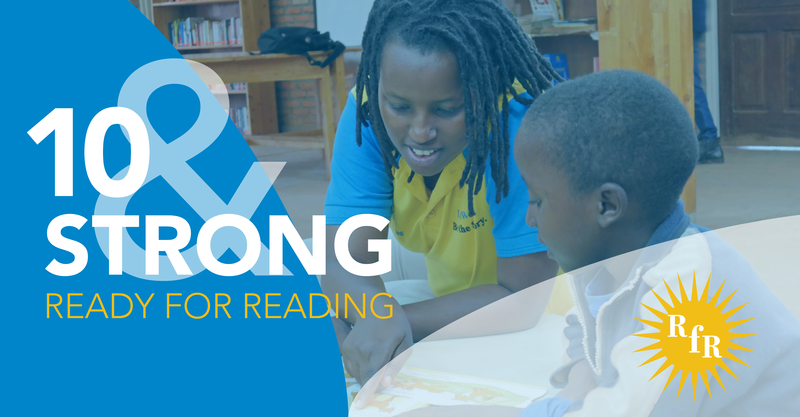 Help us add 4 new teachers, so 200 more people can learn to read and write in 2019. 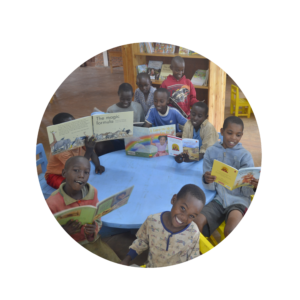 The 28,225 people in Rwinkawavu have access to books and literacy classes at the center. As our readership grows, help us add to our shelves. 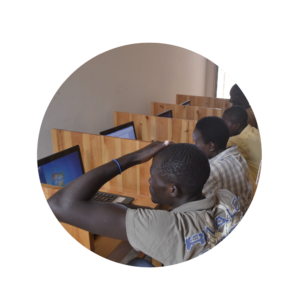 RfR provides access to information and IT training, giving people the skills to succeed in the digital world. 60 people come each day to use our 20 laptops. Help us add 10 new laptops to meet the growing demand. 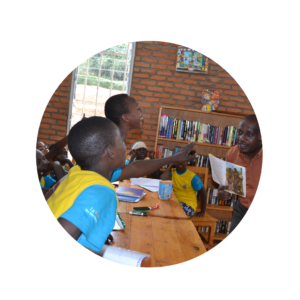 Become a part of the Legacy of Literacy in Rwinkwavu. Every dollar makes a difference, and any amount is much appreciated and goes a long way!